A look at the latest on Blu-ray and DVD, including Upgrade, RBG, and Deadpool 2. The latest on Blu-ray and streaming services, including "Best of Enemies," "Shaun the Sheep Movie," "Mississippi Grind" and "Don't Look Back" on Criterion. Short Films in Focus: "Air Conditions"
This month's short film, "Air Conditions," and an interview with its director. A piece on the latest and greatest Netflix, On Demand, and Blu-ray releases including "The Immigrant", "Interstellar", "A Most Violent Year", and more! 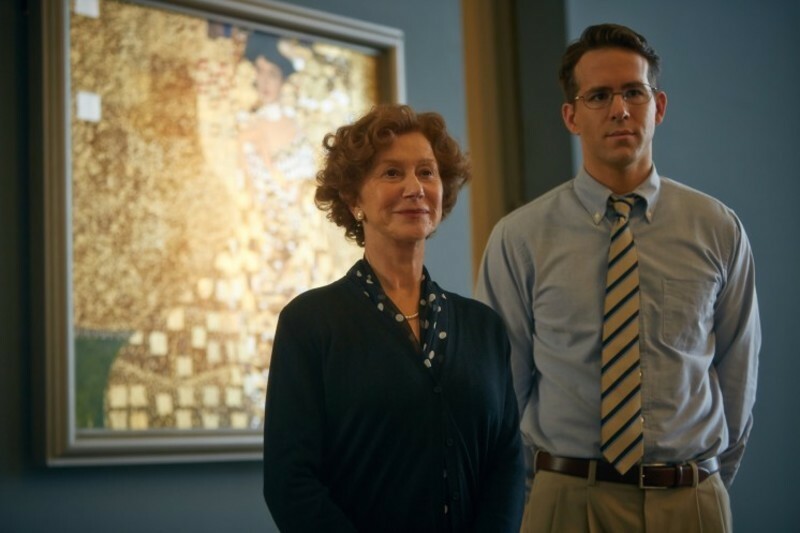 Simon Curtis on "Woman in Gold"
An interview with "Woman in Gold" director Simon Curtis. An email conversation about Sundance 2015. The best of Sundance 2015. Performance highlights of Sundance 2015. A Sundance dispatch on "I Am Michael," "True Story," "Mississippi Grind" and "Digging For Fire". An interview with Anna Boden & Ryan Fleck of "Mississippi Grind". Our most anticipated films of the 2015 Sundance Film Festival. A report from the 2014 Los Cabos Film Festival. Cannes 2014, Day Three: Atom Egoyan's "Captives"
A report on the premiere screening of Atom Egoyan's "Captives". Sundance Report: "Love is Strange", "Boyhood", "The Voices" and "Calvary"
Simon Abrams goes from gory horror comedy to to earnest dramas about love, growing up and spirituality. Who says Sundance films are all the same? How U.S. hopes for a deal in Egypt were undercut; the "strained pulp" debate; a horror movie enthusiast defends "Notting Hill"; "Deadwood's" Jim Beaver on a favorite episode; a case for abolishing tipping. Christopher Campbell talks to the director of "Blackfish" about the way whales have been represented—and misrepresented—on film.